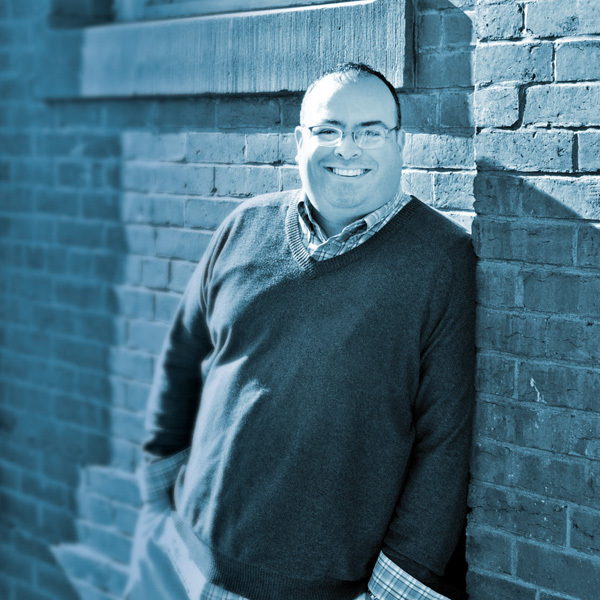 Phil has lived on Capitol Hill since 1997, and was licensed as a DC real estate agent in 2004. Since 2006 he and Jeanne Harrison have had a very successful real estate partnership, and the Phil and Jeanne Team was consistently recognized as a top producer both locally and nationwide during their long tenure at Coldwell Banker on Capitol Hill. In early 2015 Phil and Jeanne were asked to be part of the opening team for the Capitol Hill office of Compass, a dynamic NYC-based real estate company expanding into Washington DC. Originally from Michigan, and a vociferous supporter of all U of M sports teams, Phil is known for wearing shorts year round and having an unflappable demeanor. He is one of the Capitol Hill neighborhood's most ardent boosters, attending numerous school and community events every year, throughout the year. As a team, Phil and Jeanne are extremely proud of their longstanding commitment to community support, sponsoring events from the Capitol Hill Classic to just about every DC Public School event there is in the neighborhood. Phil was on the Board of the Capitol Hill Arts Workshop (CHAW) for three years, and served as Junior Warden at St. Mark's Church, where he oversaw the recently-completed parish hall renovation and expansion. Prior to real estate Phil worked for Senators and Governors, as well as in fundraising both in and out of politics, including a stint as the Washington Performing Arts Society Corporate Fundraiser. Phil plays the cello, enjoys cooking, playing tennis and golf. He also has a first-hand appreciation for the complexities of living in a house while it is being renovated, having done so recently with his wife Sarah, two daughters, and Wookie, their fierce Yorkshire Terrier.